Silver Palm Cabernet Sauvignon is dark ruby in color, with aromas of blackberry and cassis. 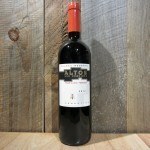 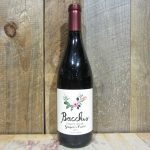 Flavors of black cherry, spice and oak with round firm tannins lead to a soft, silky, lingering finish. 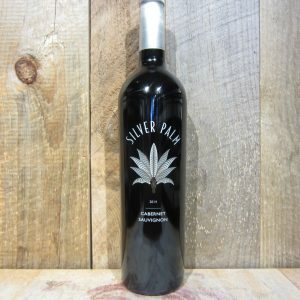 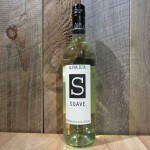 Be the first to review “SILVER PALM CABERNET SAUVIGNON 2014 750ML” Click here to cancel reply.